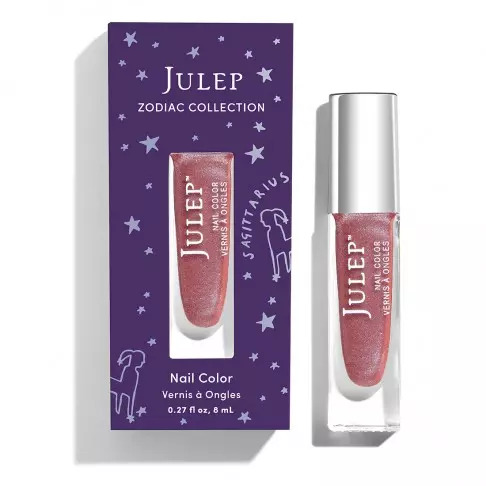 Julep’s December 2017 collection consists of seven new sparkly shades for the holidays. And, the final addition to their 2017 Zodiac collection is a new shade for my own sign, Sagittarius (November 23–December 21). Royal Suite ($42 / Maven $24) consists of 6 new holographic shades in mini 3 mL bottles. Of course, I’ve already bought this! The rest of the holiday nail sets contain just repromoted shades. The nail colors are all shimmers/metallics/glitters, many holographic or iridescent. Turn up the saturation. It’s time for high drama—at least in appearance. The December collection pulses with vivid color, from highly pigmented new shades of It’s Whipped Matte Lip Mousse to juicy, shining nail colors. For party looks or an everyday dose of vibrancy, indulge in deep color and lush textures. It’s time to up the ante for next-level opulence. Forget minimalism. Go all out in a glimmering renaissance of color with this palette of new iridescent and holographic polishes. Gleaming metallic and holographic polishes make for florid flair. While I dig a few of this month’s polish colors, I am tempted to skip once again and just pick up the shades I want (Dyani, Kayleigh, and Stirring Sagittarius) via sets and add-ons during the monthly Secret Sale. Julep Mavens will be able to customize their December boxes from November 20–24. 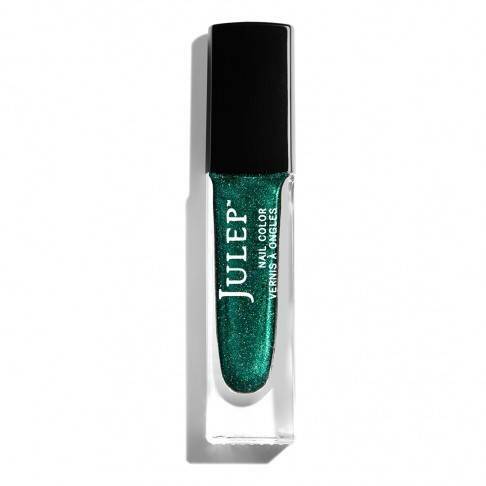 Julep has the best polish! I really love that Moonstruck Dream trio! I have so much of their polish though. It’s so tempting to buy more especially when they have these sets and new colours always coming out! So that Kayleigh shade isn’t part of a set? 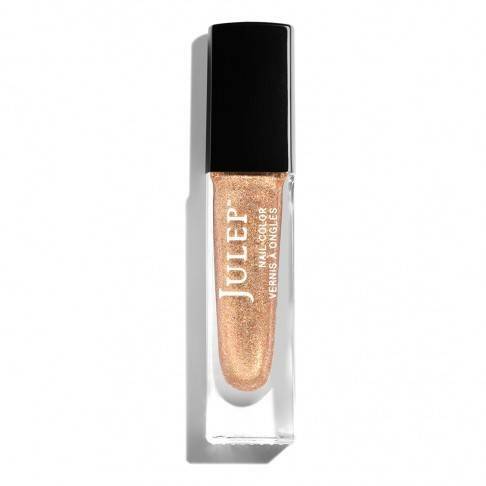 I’m still trying to figure out the concept of Julep – it’s a subscription box but I can also choose what I want? It’s just about a fully customizable beauty box, but if you’re not a subscriber, you can still purchase from the website (you just won’t get the subscriber’s discount).